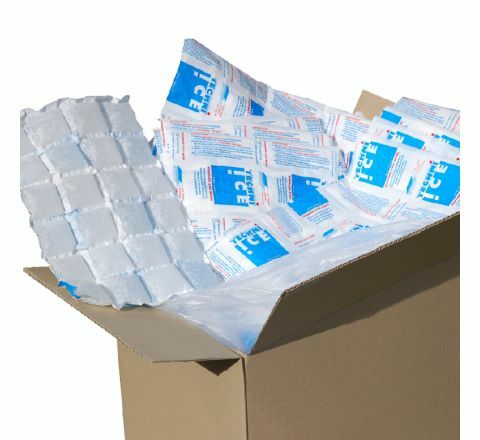 The 2-layer STD product with plastic on one side and fabric on the other is designed for the one-way transport of food and perishables, pathology samples, vaccines etc, or to be given to customers with their seafood, chocolate, cheese etc during the warmer months and is not to be sold in the consumer market. It is ideal for transporters and exporters of food and perishables, pathology samples, and generally any product that requires refrigeration and going one way. 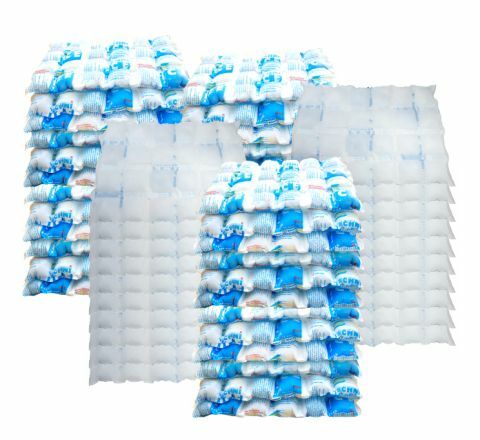 The main reason we call the product disposable is that the textile surface gets dirty with a few uses and is not considered hygienic thereafter. 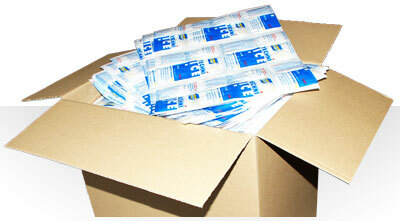 In certain circumstances it can be used as a dry ice replacement. 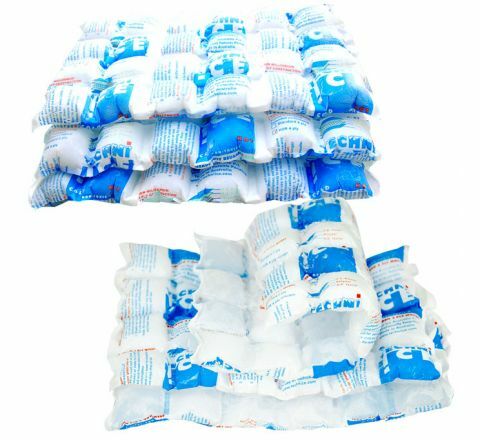 The main advantage of Techni Ice in comparison to other ice packs and gel packs is it is able to be frozen down to dry ice temperatures and unlike dry ice is not classified as a dangerous good.